Previous Bernal Heights Outdoor Film Festival Next Hi Dad, Wanna Play? 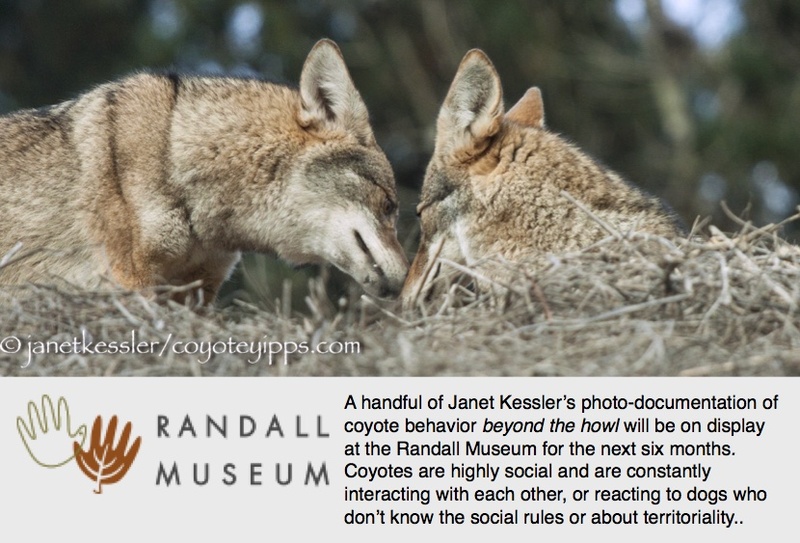 This is behaviour I see my two dogs do almost every day, but I have never seen such good photos of coyotes doing it. Thanks!